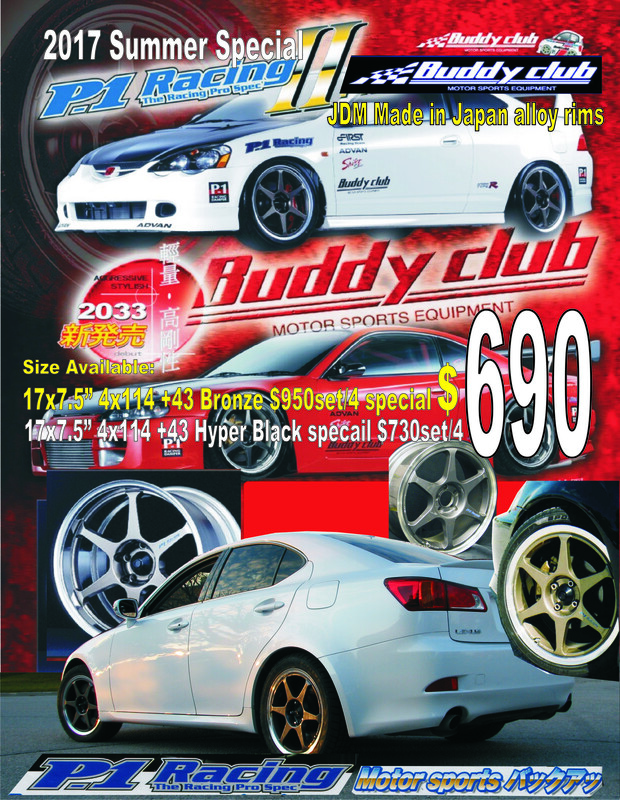 We have stock in 17×7.5 in 4×114.3. Comes in bronze or hyper black with a polish lip. Very light for a cast wheel in a classic, simple design.